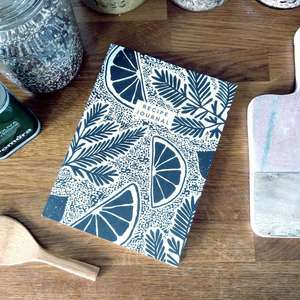 Studio Wald is a small UK based design studio specialising in paper products. Their designs typically fit into two categories - botanical and monochrome. Which is handy, since they're two of our favourite interior styles.?? Now as you know, interiors and plants are major passions of ours, but you probably didn't know we also really love to cook. 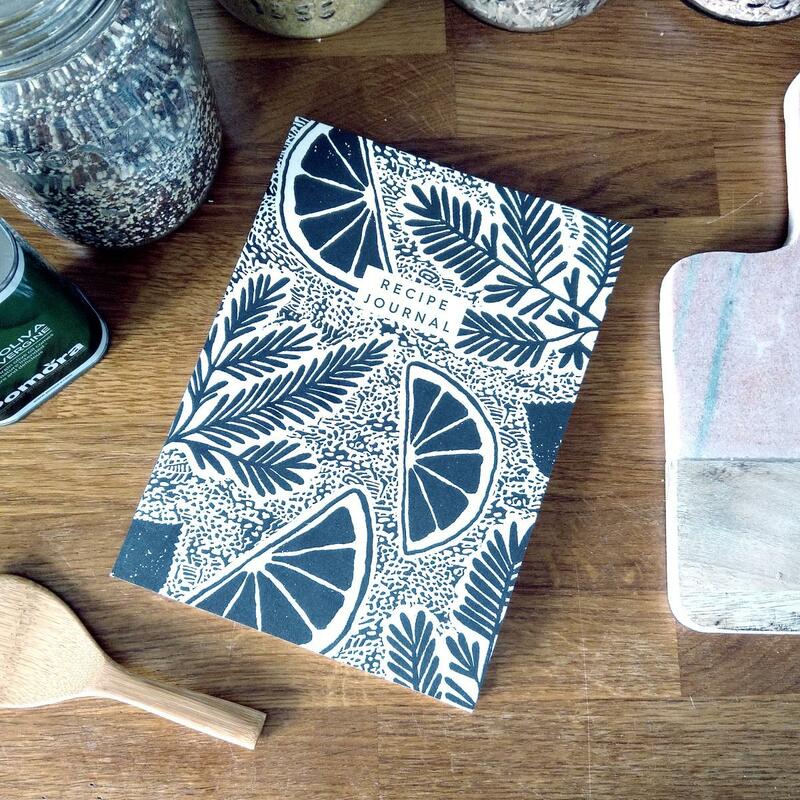 After a Sunday pottering about at home, rearranging cushions and giving our plants some love, we enjoy nothing better than locking ourselves in the kitchen, radio on, a glass of wine in hand, rustling up something delicious to eat. 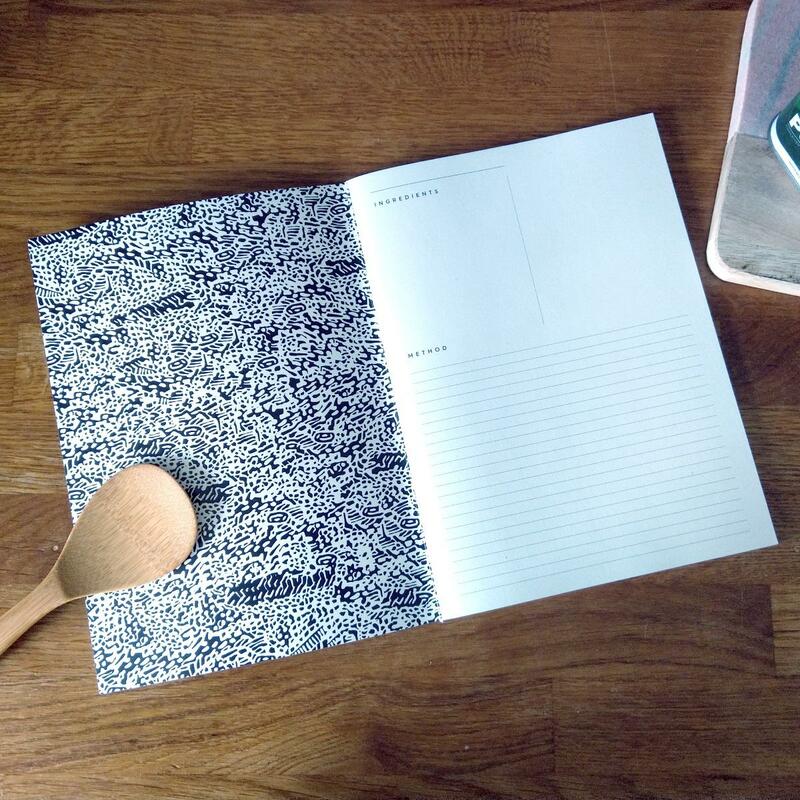 We really love to try out new recipes, but find keeping track of the ones we've tried and love gets tricky, so we thought this recipe journal was a rather lovely idea. It contains 52 pages with room for both ingredients lists and the method, plus the size allows recipes torn from magazines to be kept neatly inside too.